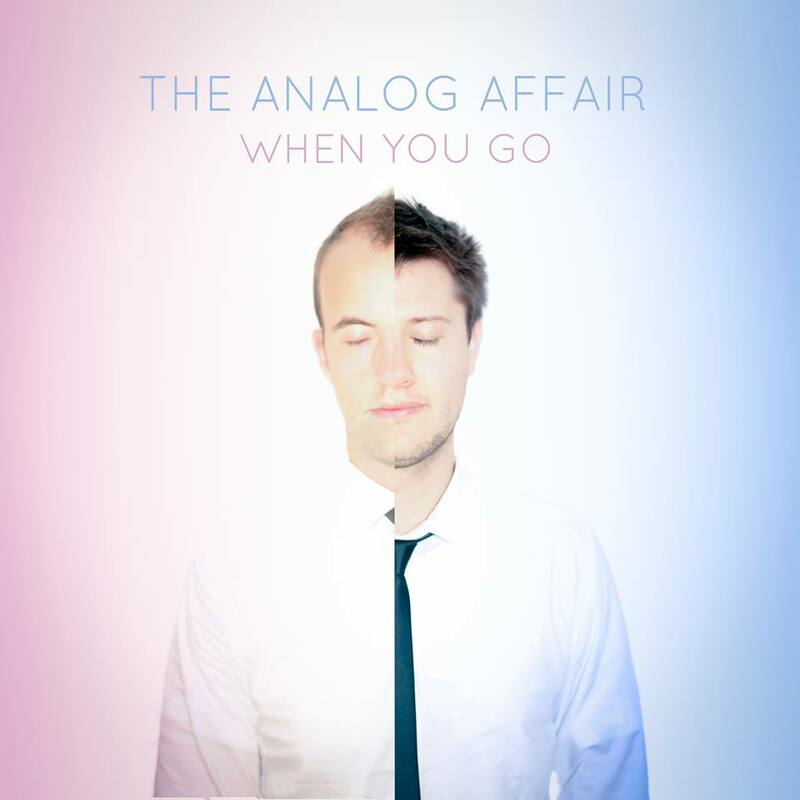 The Analog Affair is about to release their new album, When You Go, and it’s definitely one to look out for. The band, made up of Evan Baker (Vocals/Lyrics) and Cody Moser (instrumentalist), describes themselves as “underground indie electro-dramatic pop,” and they’re not wrong. The two artists met in Wyoming and have been working together ever since to create The Analog Affair. When You Go has an overall chill sound, with tracks suited for when you’re hanging out and having fun. The songs are catchy and energetic with a groovy pop sound, guaranteed to put anyone in a good mood. The combination of Baker’s vocals and Moser’s instrumental will make you want to get up and dance. Get ready to play this album on repeat this summer, because we sure will. When You Go is available July 15th. It is available for preorder now.